I was the first 50 butterflies that made payment, I recalled I am in 30s that received the email from Tammy. I received Glam Glow, excited as I never try the Glam Glow before. I heard many nice reviews on this product. Many products in this beauty box and one of my favourite Loccitane hand cream. This is travel size which I really like as you can put in your backpack or bag to easy on the go to use it. Love the smell of this hand cream. Who loves shopping at HiShop? 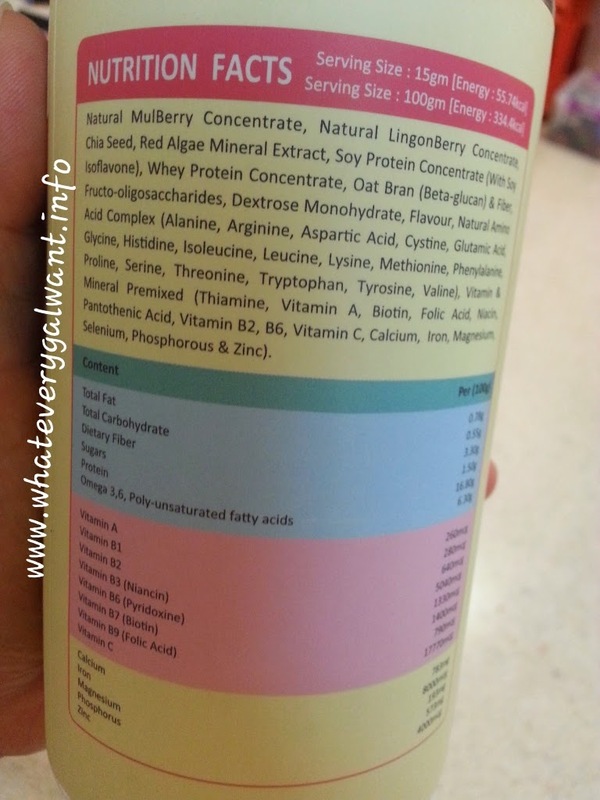 Check out this Fairy Beauty LifeFood, this is one of the Fairy Beauty brand. Make LifeFood your daily meal. It performs a good efficacy in weight management as well as improvement of cholesterol level. Consume LifeFood routinely is beneficial to our immune system, body functions, and promote body prevention against diseases and infections. A complete formula with full nutritional content. 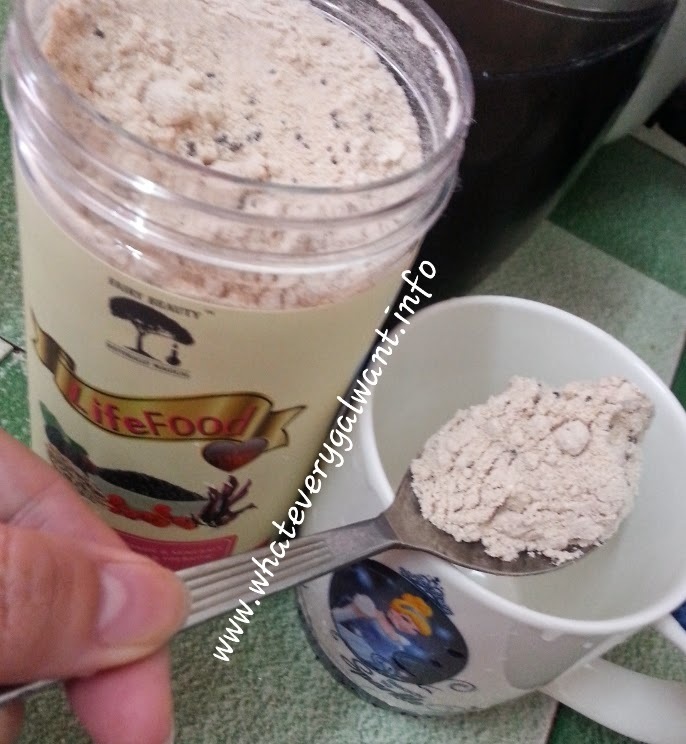 Convenient and practical meal replacement formula that suits every individual. 5 - actions to restore overall body wellness. 1. Reduced bad (LDL) cholesterol and lower the risk of cardiovascular diseases. 2. Improve & maintain healthy food sugar level. 3. Sustainable weight loss & complete meal replacement. 4. Provide natural antioxidant to fight against harmful free radicals. 5. Improve bone and joint health. Sometimes I am in hurry, this is my meal replacement for either breakfast or lunch. I like the taste of this drink, it's hard not to drink. 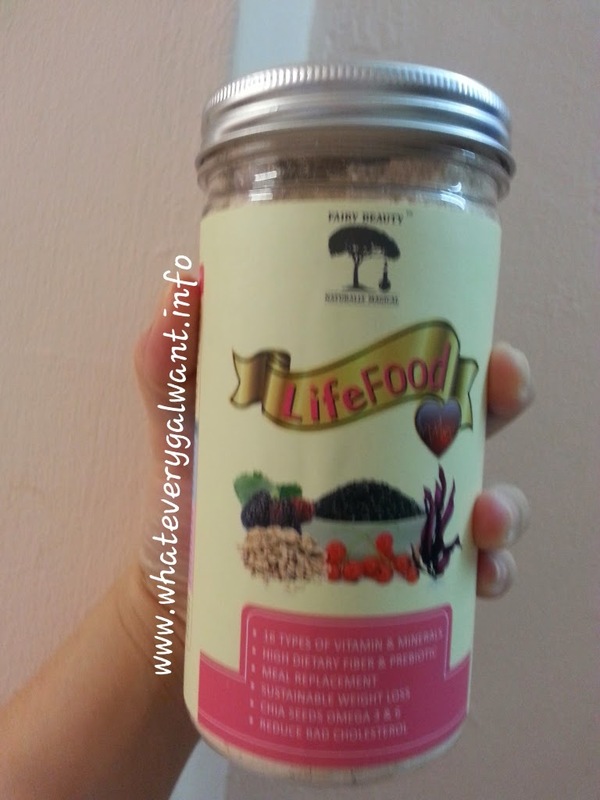 You can find this Fairy Beauty LifeFood at HiShop, selling at RM79.00. 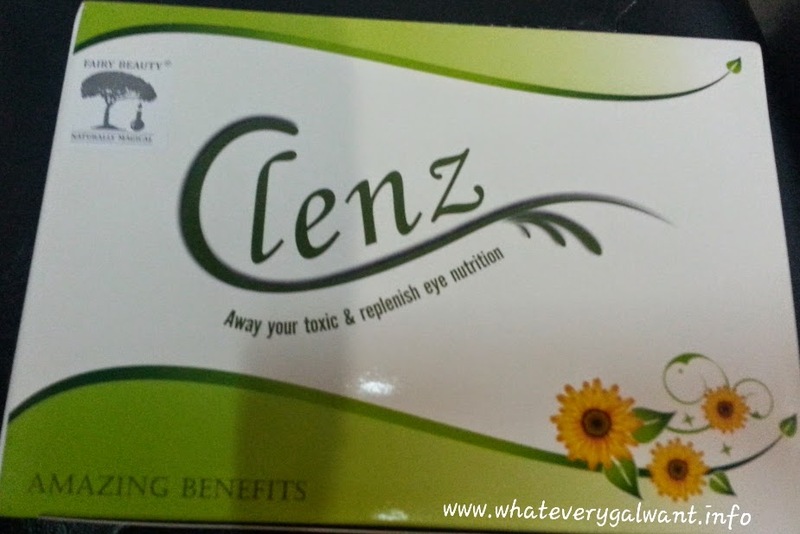 Don't forget to to check my review on Fairy Beauty Clenz, click on the link to read about it. It's December have you start shopping for Christmas present? I am still working on my shopping list. 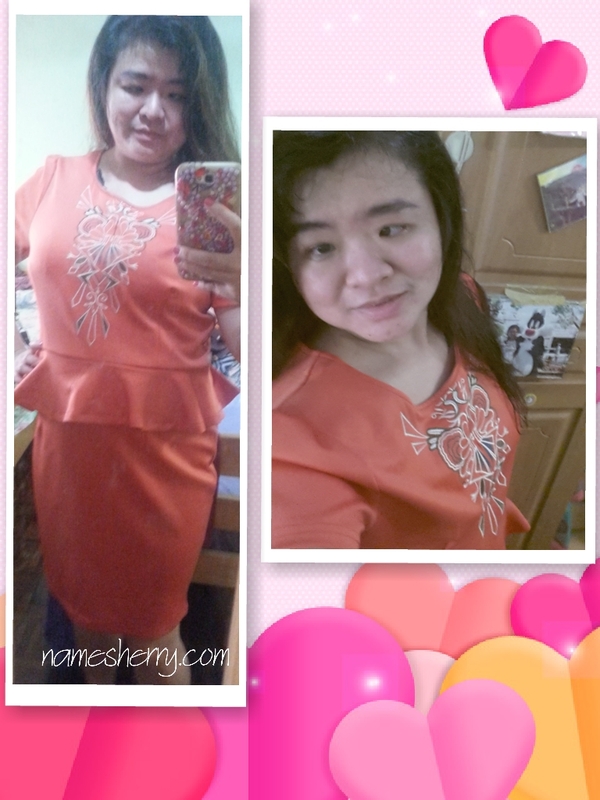 Now lets check out the Fairy Beauty Clenz from HiShop. This is Fairy Beauty Clenz (10 X 12ml), it's Fairy Beauty brand. 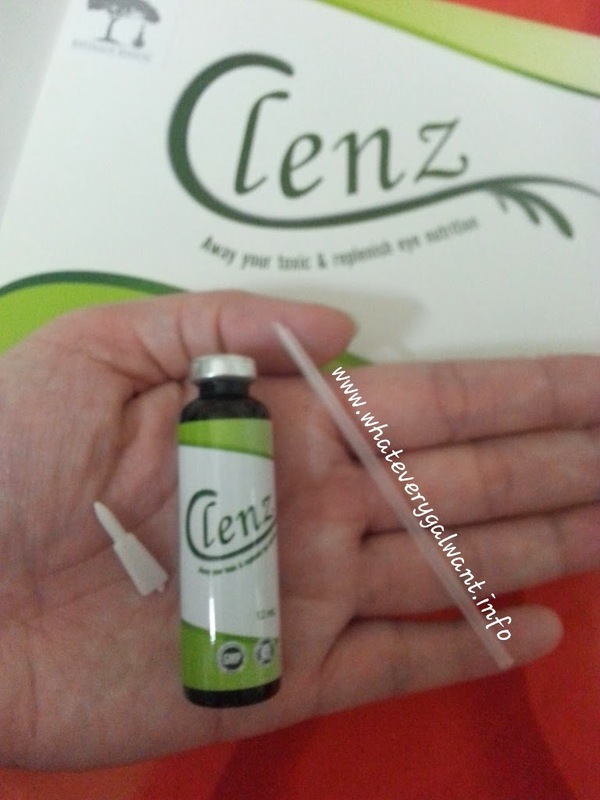 CLENZ is practicing the natural nutritional medical theory using 100% pure natural organic nano plant essence, it's help to retains its effective active constituent, and it is extremly easy, just take continously 10 days. You'll be able to experience the 4 extraordinary effects. Alfafa: A good source of crude fiber that helps aids digestion, natural cleans and repairing to restores the intestinal function. After 24 hours, it will discharge the saggy and odor toxin. Pumpkin content: Excellent source of multi miniral, combatsvirus and bacteria. 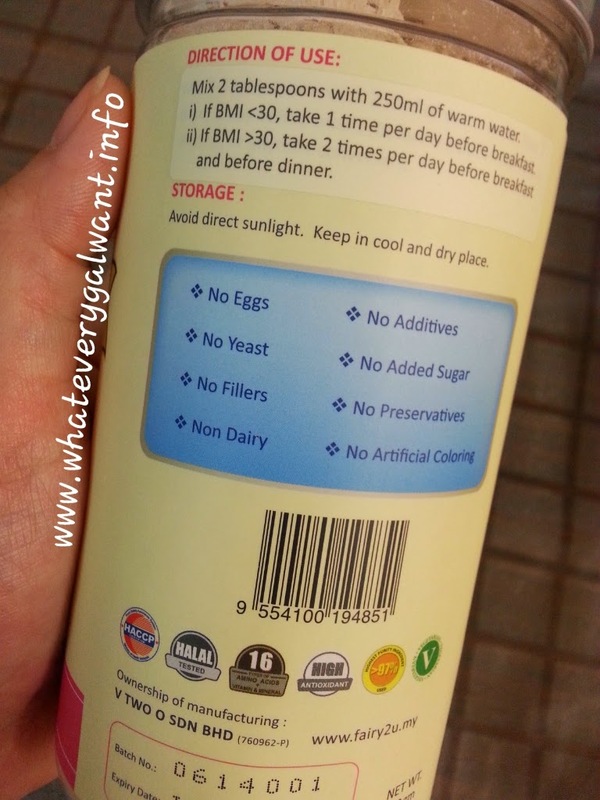 Fructo-Oligosaccharid (F.O.S): It's help to reduces stomach and colon cancer's risk by easing constipating, improves digestion, prevent water-retention and reduces discomfort and bloating. 1) L-Theanine is known to improved leaning and concerntration as well as improvement in sleep induction and relaxation. a. Protect eye vision by increasing xanthophyl of the retina (responsible for vision), relieves tired eyes. b. Prevents developing of Age-related Macular Degeneration (AMD) which causes blindness among the elderly. c. Acts as filter to filter out UV rays from the sun, fluorescent light bulbs, TV and computer screens. Spirulina is idea for softening and healing skin. Barley Grass is the excellent source of chlorophyll, amino acid, vitamin A, B for energy production. The size of Fairy Beauty Clenz, so just a bottle a night before your bedtime. There's a puncture for the hole in the bottle, after that use the straw. The taste like fruity to me, I would say it taste like plum. 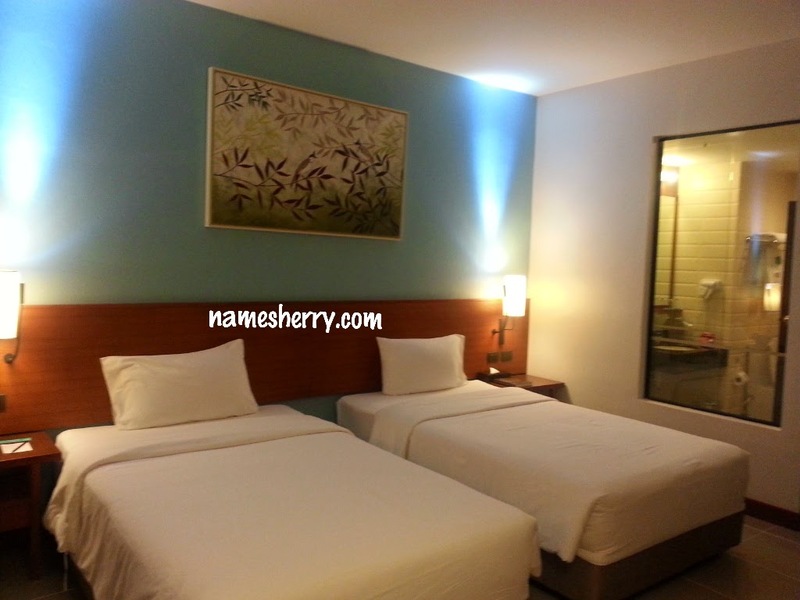 The product suitable for age 16 year and above. 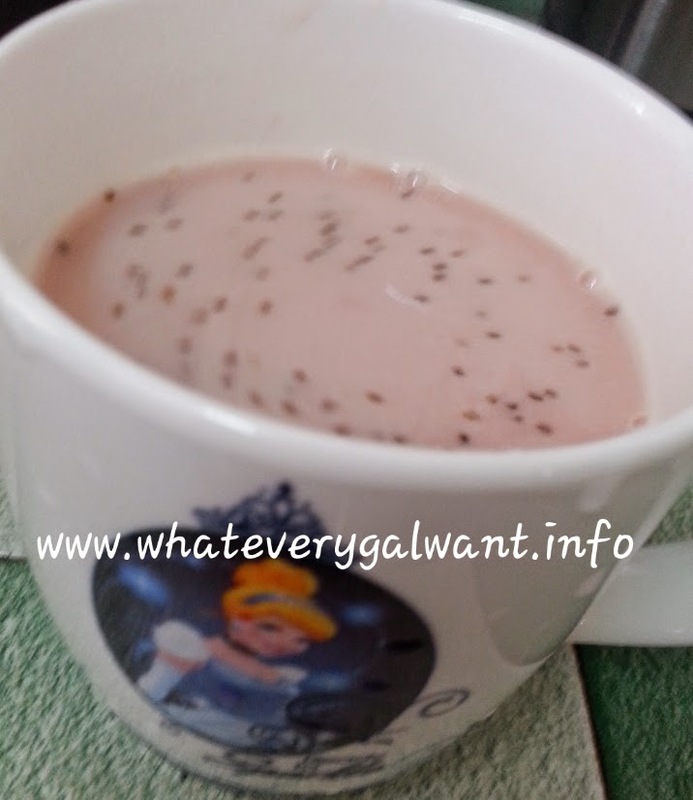 There's another product of Fairy Beauty, I tried, it's Fairy Beauty LifeFood. Click on the link to find out. By the way don't forget to check HiShop for this Christmas deals! You are looking at SUISSE PROGRAMME Sun Protection Lotion Face & Body, it is SPF 30. This product has thick texture, so you need apply just thin layer on face and body is enough. It provides 30 times an intense protection against sunrays, blocking a very broad spectrum of harmful UV-A and UV-B radiations. Formulated with moisturizing and soothing agent which help protect the skin against free radicals damage and the drying effect of the sun. Delicately perfumed with sweet orange essential oil. It can also be use as makeup based. Apply every morning on face, neck and body with massage until completely absorbed. About the smell of the product, I didn't like it. I find the smell is unpleasant. Product is made in Switzerland. 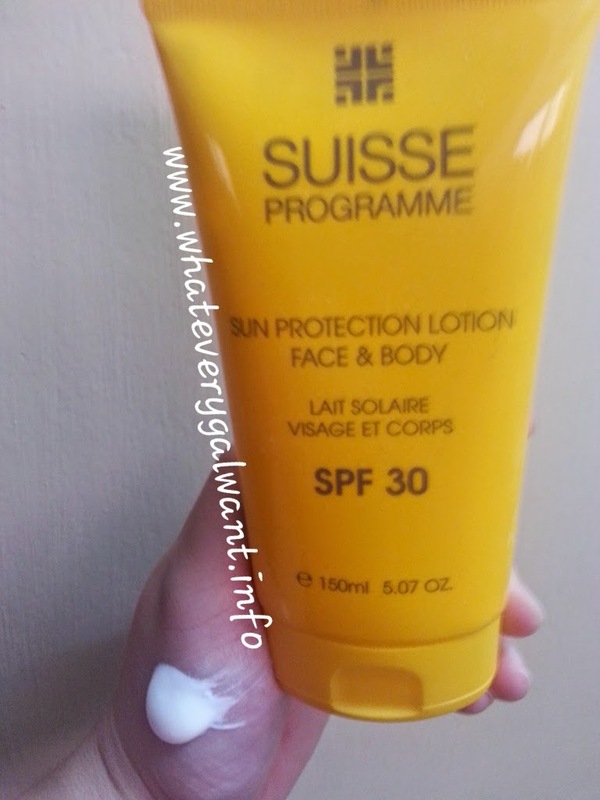 Product SUISSE PROGRAMME Sun Protection Lotion Face & Body 150ml can be purchase from Sasa at RM148.00.